Stop by my booth and say hello this weekend (March 9-10) at the 4 Amigos Nashville Guitar Show. I am looking forward to meeting everyone, talking guitars and answering questions you may have. I’m excited to debut my engine turned aluminum finish T-style guitar at the show. 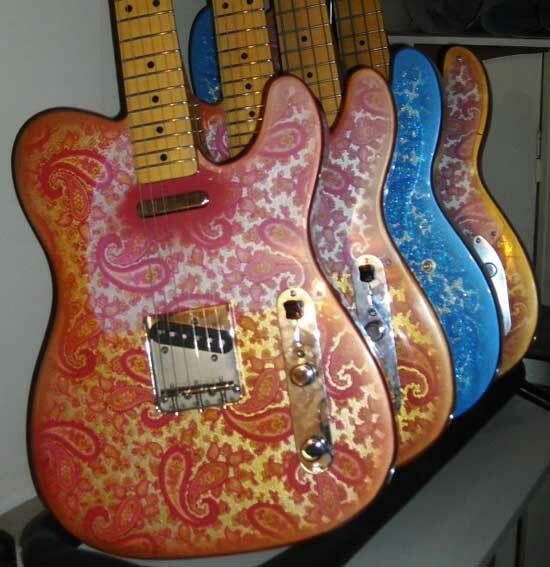 You might have been following its progress the last couple of months on the Crook Custom Guitars Facebook page. Come by and play it! Also, I will have several paisley and sparkle guitars and basses on display and for sale, including T-styles, S-styles and Lesquires. 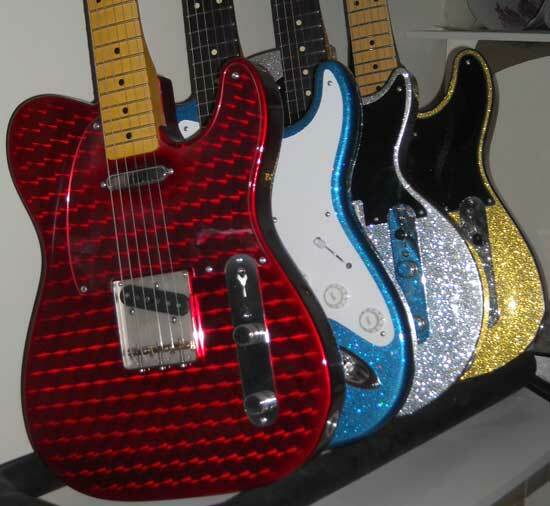 This entry was posted in News and tagged bass, metalflake, Pink Paisley, sparkle paisley, T-Style. Bookmark the permalink.